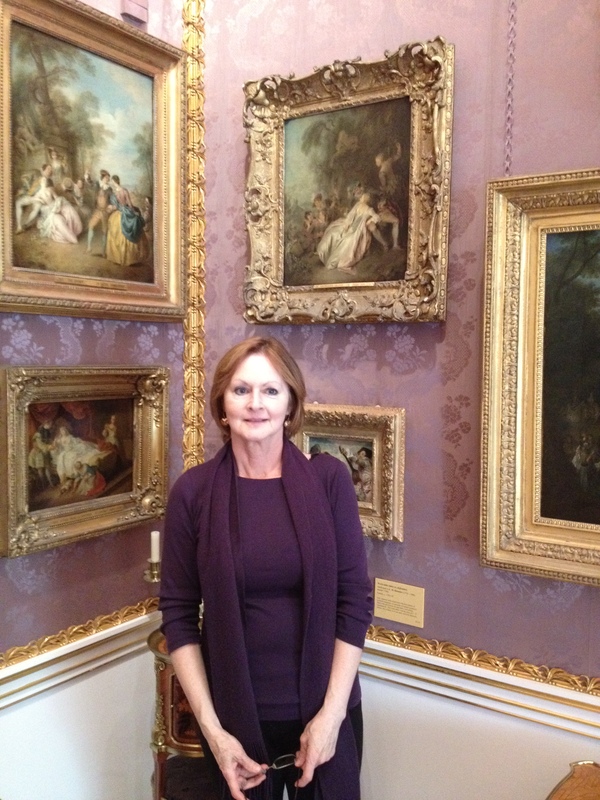 The Wallace Collection – if you are not a fan of huge art galleries, this glittering treasure is the gallery for you. 25 small rooms containing displays of French 18th century painting, furniture and porcelain with superb Old Master paintings and a world class armoury. It’s free, open seven days a week and there’s a lovely tearoom and restaurant in the courtyard. Very impressive. 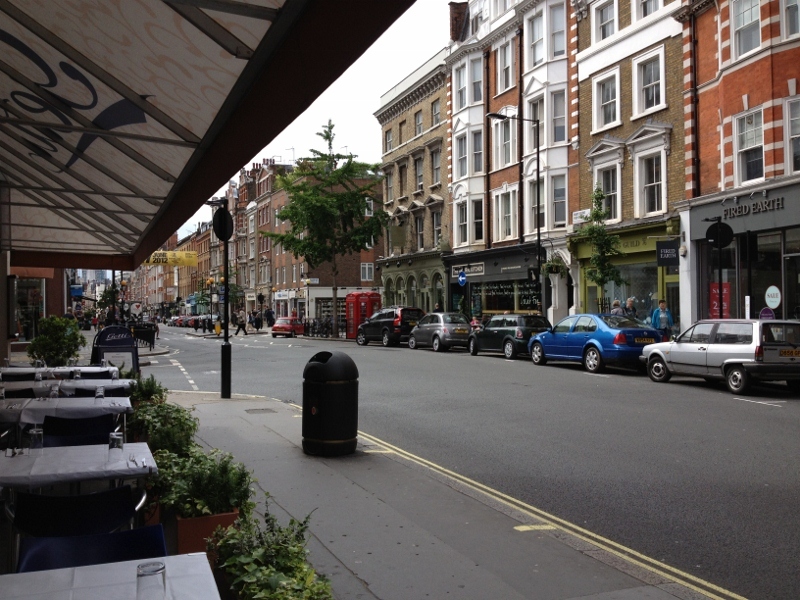 Marylebone High Street – less than ten minutes walk from Baker Street tube station. It has a lovely village atmosphere and it’s relatively un-crowded, even on weekends. There are patisseries, pubs, restaurants, boutiques, whole food cafes and a fabulous fromagerie. The high street is also close to Regent’s Park, The Wallace Collection and Madame Tussauds. The Liberty’s department store just off Regent Street near Oxford Circus first opened in 1875. The current building is Grade II* listed, built in the Tudor Revival style in the 1920’s. The store was constructed from the timbers of two ships and has wonderfully creaky floors and stairwells. 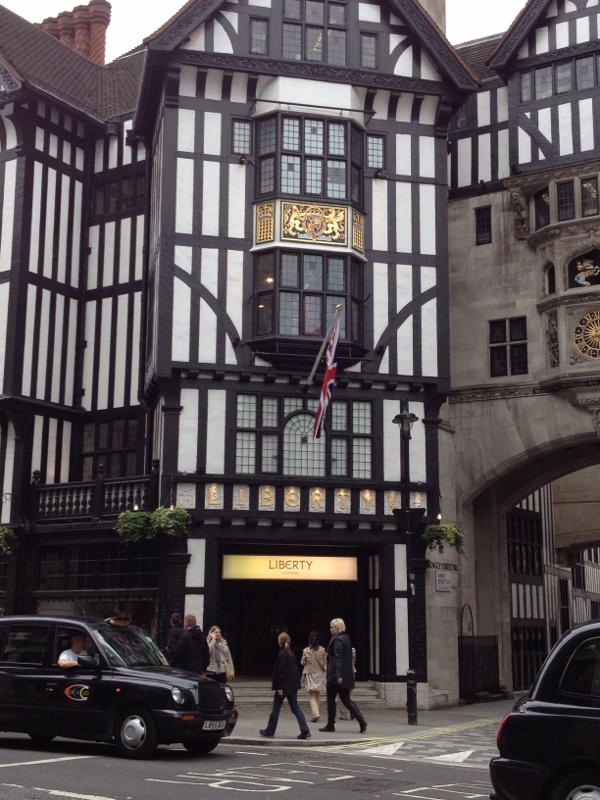 Worth a visit to browse through the high-end fashion, take afternoon tea or buy a unique souvenir. 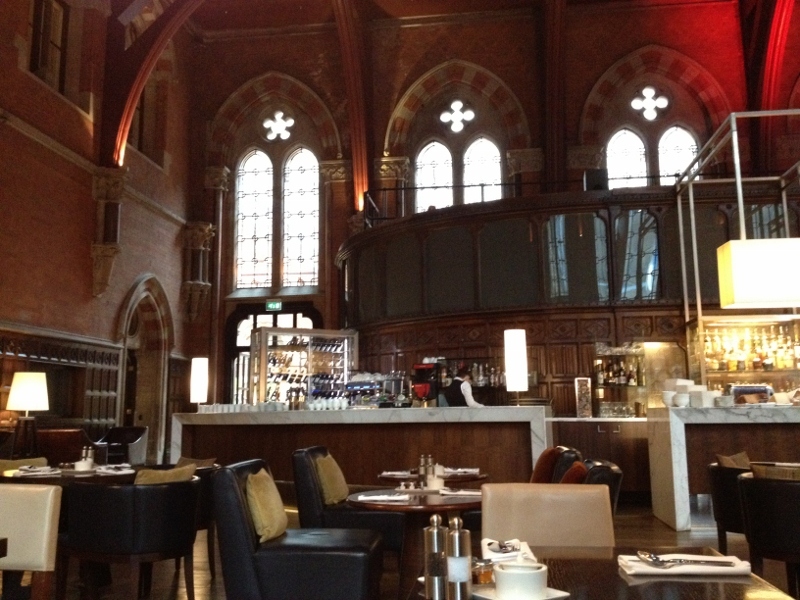 Renaissance St Pancras Hotel – after years of neglect, this hotel was saved from demolition. Last year, one decade and a billion pounds later it re-opened. The renovation is absolutely top class and even if you are not lucky enough to be staying there (as I was) you can have a drink or take afternoon tea in the old Booking Hall or the Lobby. St Pancras railway station itself is worthy of a visit – with its huge steel arches, statues and on the top level up-market bars and brasseries. If you are catching the Eurostar it might be worth arriving early so you have time to absorb the Gothic Revival atmosphere. 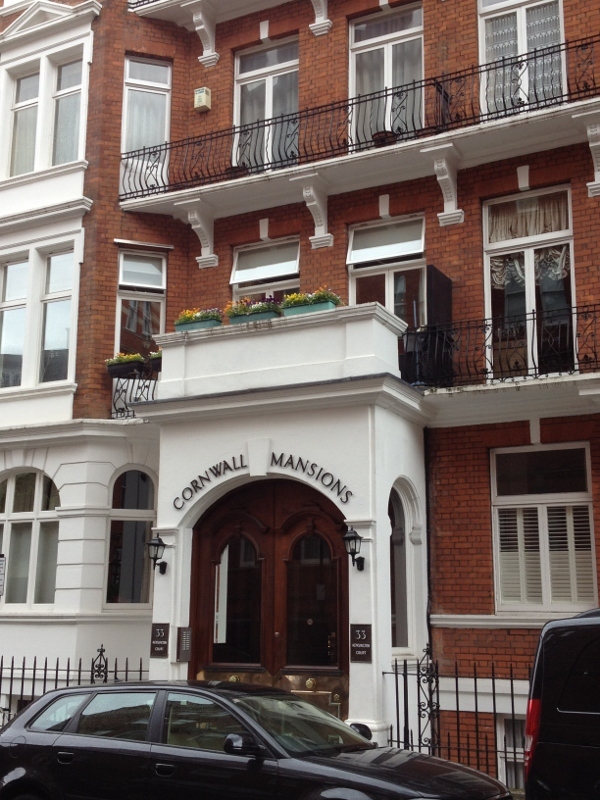 Cornwall Mansions – now this bit of nostalgia is probably of no interest to anyone but me. It’s where I lived when I worked in London in the 70’s. It was the time of Carnaby Street and Mary Quant and the iconic Biba department store in Kensington High Street was just around the corner. Sadly it’s all pretty much ancient history now but at the time it was all rather exciting.